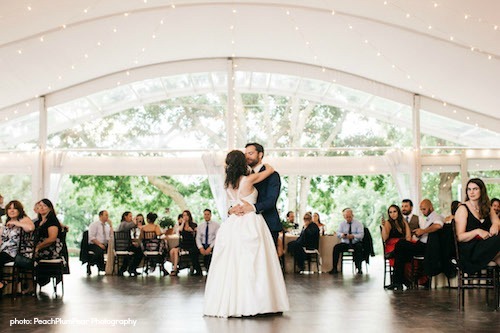 We make your wedding vision a reality. 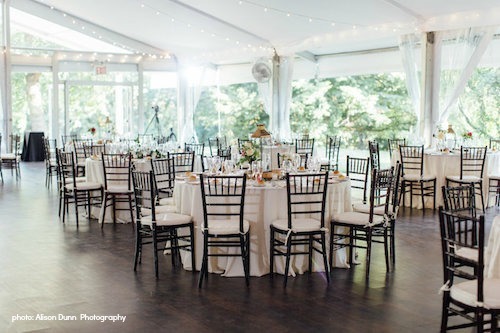 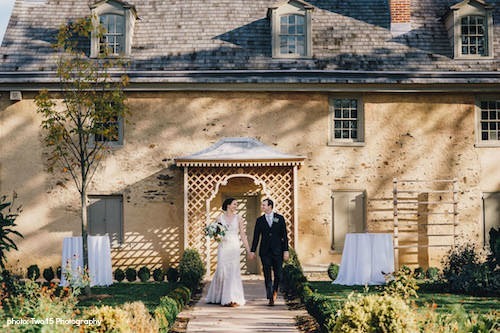 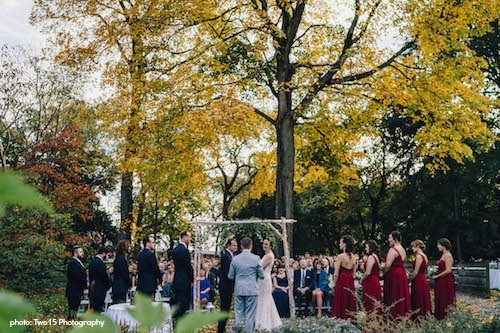 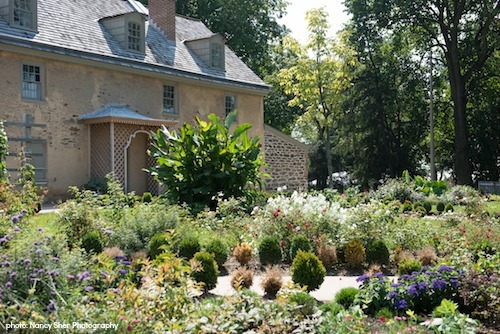 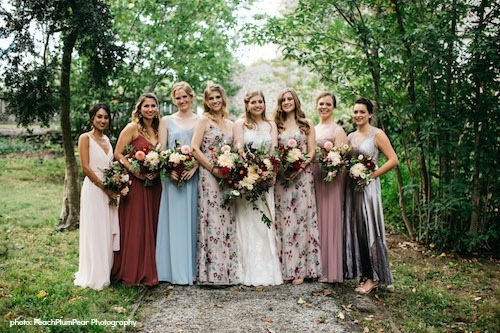 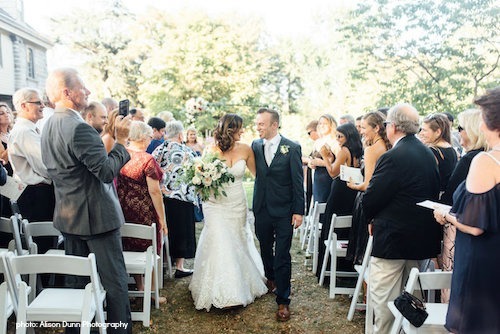 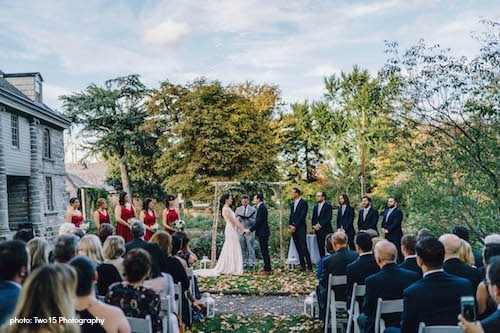 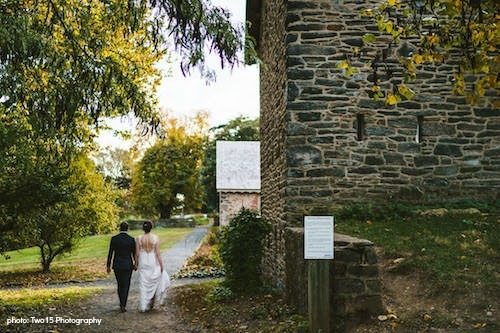 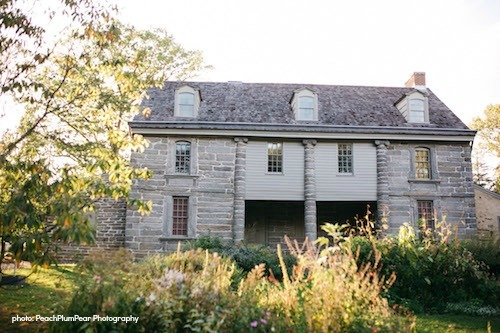 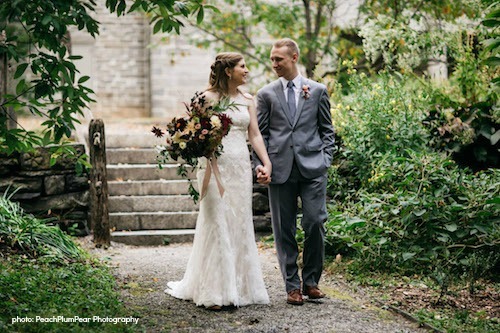 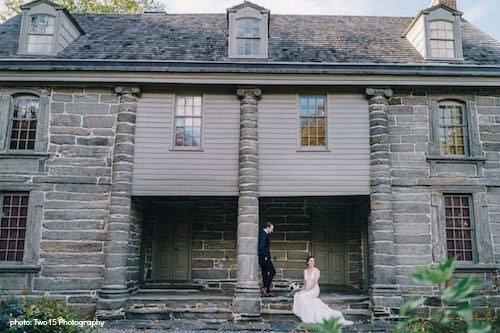 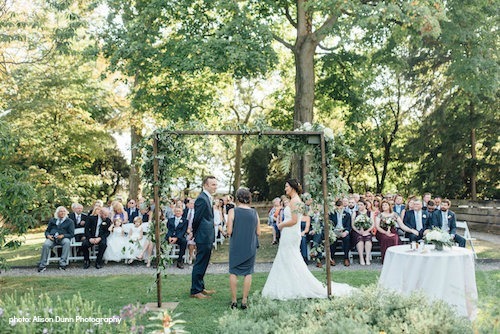 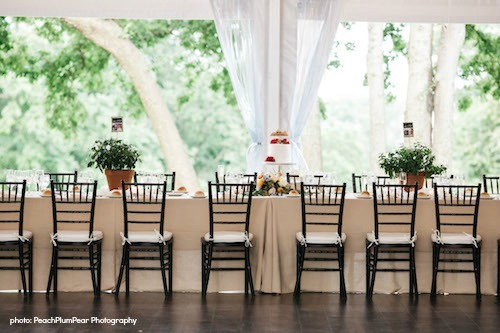 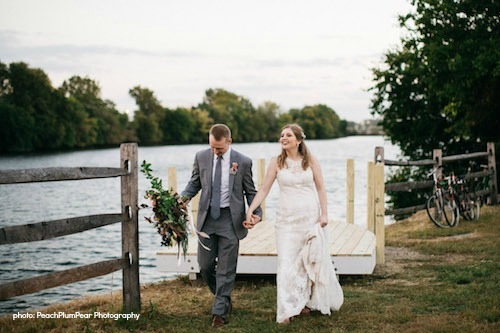 The oldest botanical garden in the country provides intimate natural settings for an outdoor ceremony, transitional spaces for cocktails and lawn games. 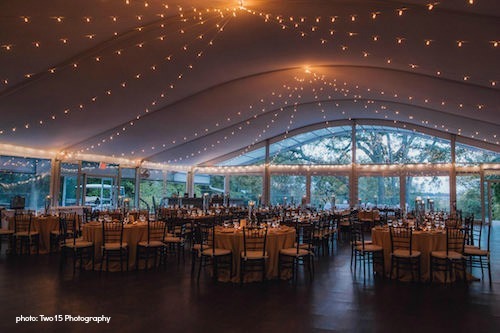 The new Eastwick Pavilion is customizable, with a covered porch and a Love Park granite patio to entertain up to 300 guests. 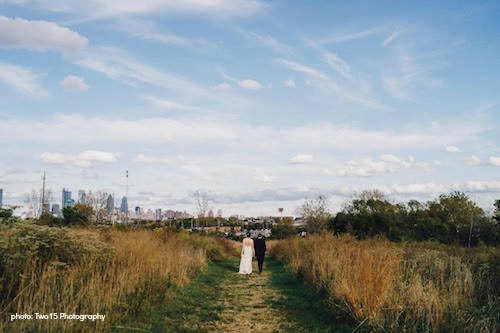 Enjoy outstanding food and exceptional service, all with river views and the Philadelphia skyline on the horizon.